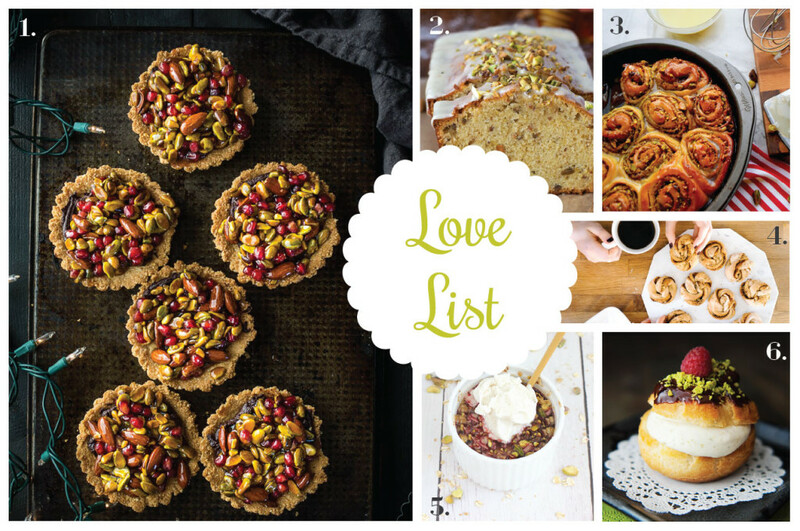 This Friday is National Pistachio Day so naturally I had to dedicate this week’s love list to recipes that incorporate pistachio! I absolutely love pistachios. I could eat them raw or baked into treats any day. 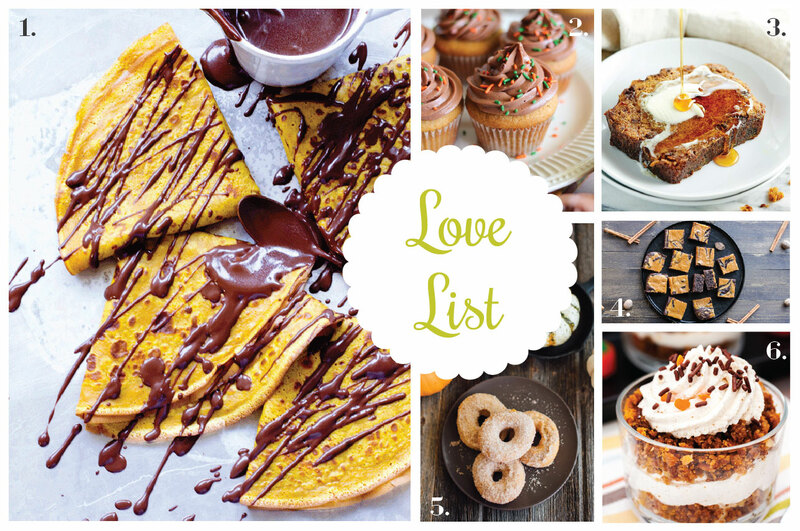 Check out the below recipes if you too are a pistachio lover!